A private branch exchange (PBX) phone system helps you to streamline internal and external communications in your business. 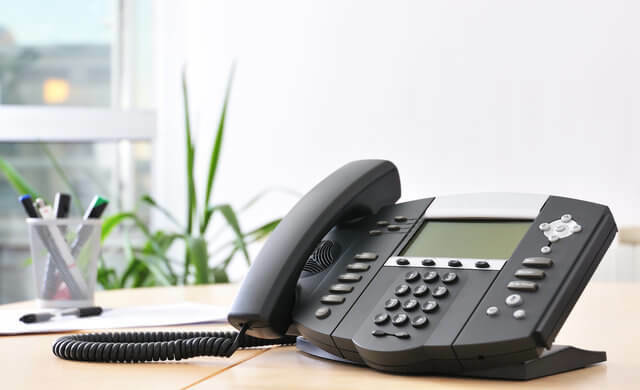 The best PBX systems come with a range of features – such as virtual receptionists, call transfer, and conference calling – that can give your business a professional image regardless of its size. 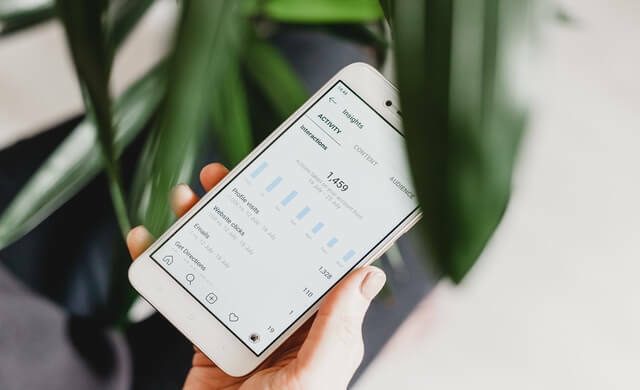 They can also give you greater control over communications, cost less to operate than a traditional phone system, and help make your business look credible to potential customers. But what is the best PBX system for your business? 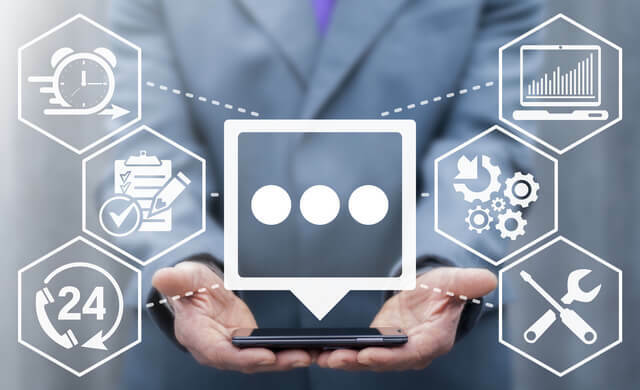 There are a number of major providers of services and phone systems out there – and no one provider is the outright best. The PBX provider that’s right for you will depends on your needs and your budget. Below we take a look at some of the top grade gear the PBX world has to offer, and suggest what each phone or provider might be best for. 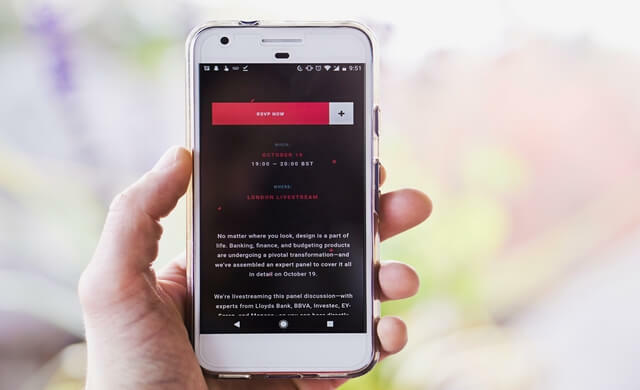 Startups.co.uk has amalgamated information from credible online sources, and scoured pages and pages of customer feedback so you don’t have to. 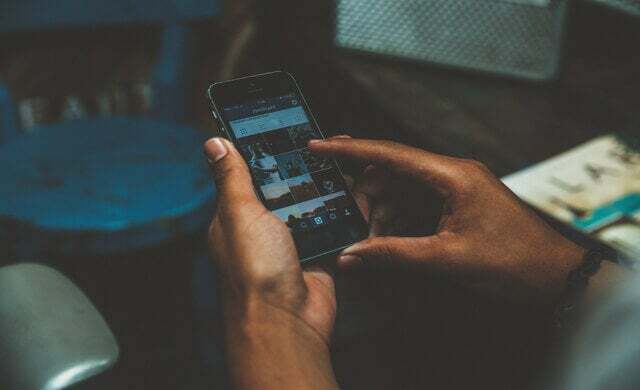 Below we discuss five of the best IP-PBX phone systems for business, and analyse how they stack up against each other. RingCentral is a widely used business phone system, with hundreds of thousands of users around the world. Its cloud-based PBX system offers vital features such as call management and collaboration at an affordable price. RingCentral integrates with over 100 popular business apps, helping you save time switching between applications and maximise productivity. 8×8 has more than one million users around the world. Real time analytics enable you to make decisions in the heat of the moment. You can easily add people and locations into your phone system, as well as integrate with other business applications. It has over 47,000 customers, including Netsuite and Regus. Mitel’s PBX offering encompasses cloud, on-site, and hybrid business phone systems. That’s what makes Mitel the best option for growing businesses. 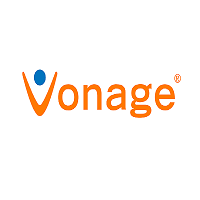 Vonage is a cloud-based PBX system that gives your business high-quality, reliable voice and data over the internet. It integrates with a variety of other business apps, and provides access to over 40 business critical features. Because it’s through the cloud, there’s no on-site equipment or installation necessary. Managed for you in the cloud, this hosted PBX is a reliable option for growing businesses. Jive Voice offers a suite of features, including unlimited voicemail boxes and an auto attendant. 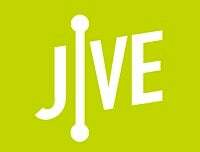 Jive offers an affordable and transparent pricing structure. You can sign up for a no obligation month-to-month account. What’s more, there are no extra charges for access to additional features. 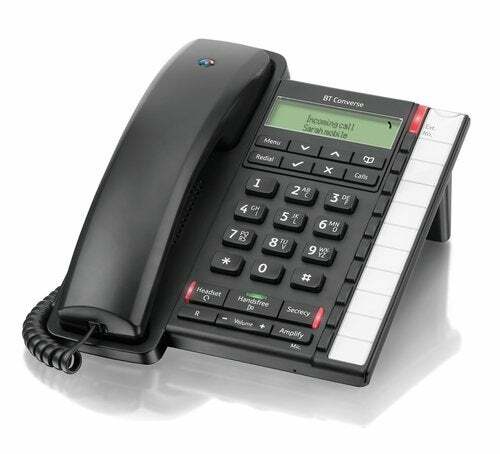 As well as the software, for a PBX phone system to flourish, you’re going to need some reliable hardware. 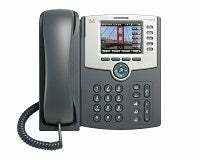 The sheer number of PBX phones on the market can make choosing one an overwhelming experience. To help you out, we’ve reviewed five very different models. This simple and affordable phone is designed for businesses that spend the majority of the day on the phone. It may be down the lower end of the price spectrum, but this phone doesn’t skimp on features. This makes it a great option for early-stage start-ups. The BT Converse 2300 may be light on features, but this corded phone is a good, solid option if you need to be up and running quickly. If you run a practical small business, the ease of use and efficiency of this phone make it a great option. 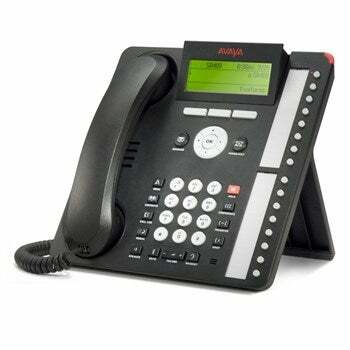 This combination phone includes a corded desk phone and cordless handset for maximum flexibility. A feature-rich phone with an adjustable 5-line display, this Gigaset phone has high-quality wideband audio. With energy saving features and a wealth of other perks, this phone is perfect for small businesses that want to work efficiently. With countless features, high-quality audio, and support for additional consoles, this phone is great for growing businesses that need to look smart and professional. Given the numerous options, it can seem like a mammoth task to settle on a particular PBX provider and phone system. Use the ‘best for’ guide to decide which is the most applicable PBX phone or provider for your business needs. PBX can be a complicated subject for the unfamiliar. But don’t worry – satisfy your unanswered questions by reading our additional articles, covering everything from how PBX actually works to detailed cost breakdowns. Simply click the links below. Alternatively, if you’re ready to start comparing suppliers today, fill in the short form at the top of this page find your perfect match.